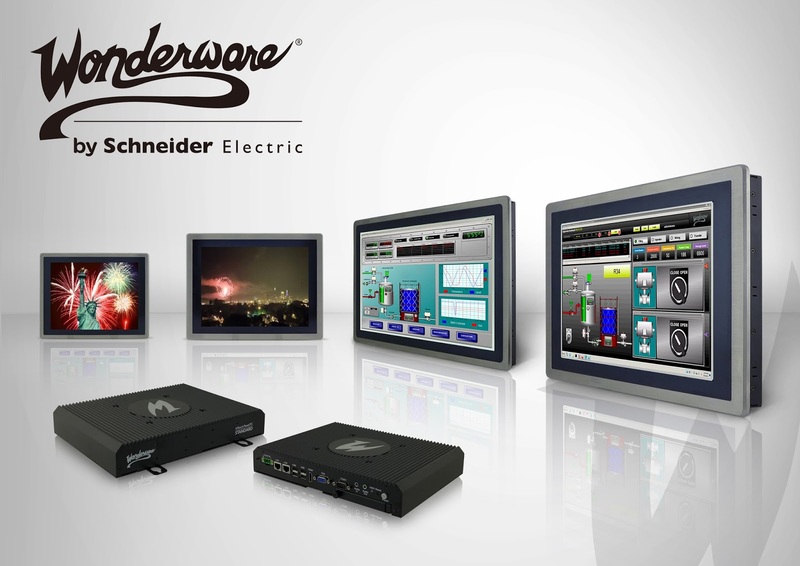 In this video, Brian Leonard, Product Manager, Wonderware Industrial Computers, covers the features of InTouch Panel PCs,Series D, that is designed to allow organizations to break free from proprietary hardware and functionally weak graphic interfaces. 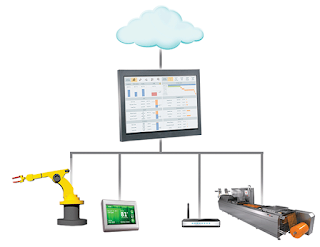 Interchangeable across both product series (Standard and Premium) enables standardization on one common and powerful visualization interface for machine level applications and supervisory Human Machine Interface (HMI). For more information visit the Wonderware Industrial Computers webpage.